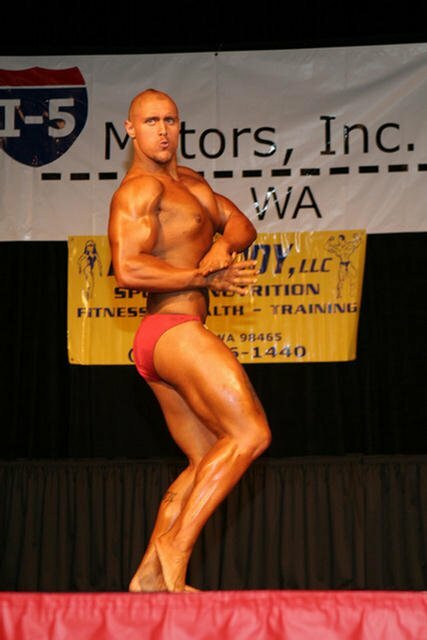 2006 NPC Northern Classic Bodybuilding & Figure Championships Pictures. 2006 NPC Northern Classic Bodybuilding & Figure Championships Pictures. The extravaganza drew over sixty competitors and near a thousand spectators!